I tried PopSugar Must Have for the first time last month. I really loved the March box but was hesitant to stay subscribed. An amazing spoiler and discount code lured me back in, and I'm a happy camper. Perfect timing as I am running low on hand soap in the bathroom. I love the scent. It's much for expensive smelling than my usual picks. This was the first spoiler released. Not surprised that I resubscribed, huh? Though I didn't need another neutral palette, you can never really have enough. This is a relaunch of the palette by the same name with new aluminum magnetic packaging and three new shades. The colours are gorgeous, and the quality of Too Faced shadows is amazing. Expect a more in-depth review of this soon! As you have come to know, I am a bit stationery obsessed. This notebook is so cute. It's a small size, perfect for your handbag. I love the lavender shade, saffiano texture, and silver details. 'Run the World' by jotting down all those random ideas. I have actually tried Naturebox before and really enjoyed their snacks. This assortment is a custom creation for PopSugar. I have yet to try it but the combo seems very interesting-almonds, corn, soybeans, rice sticks, & cranberries. As a city dweller, I have to walk to and from the grocery store-so reusable bags are critical. I love how the large tote zips up into a little pouch. I can't wait to take it to the farmers' market. 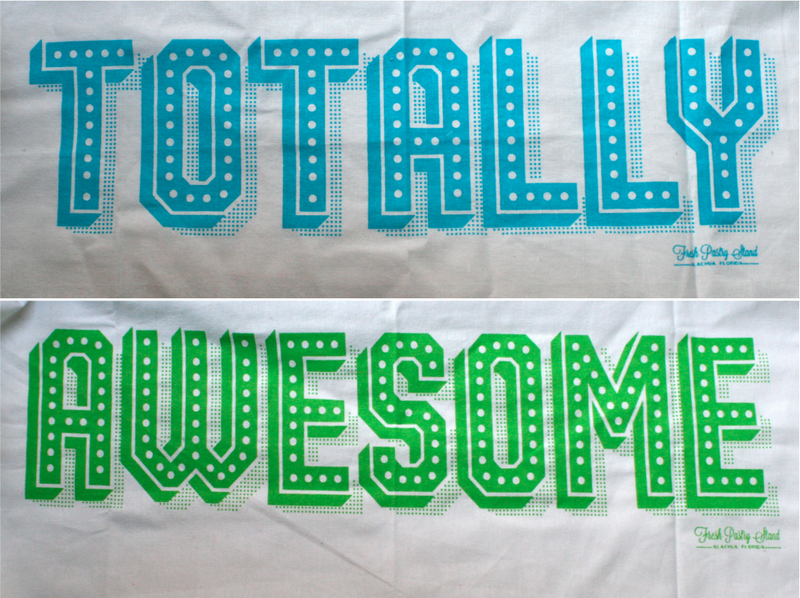 Another item I can always use more of-tea towels. I love the graphic typography of this set, and they are huge! It also looks like the brand is from my college town. I really loved this box. It was a bit one note with the focus on home items whereas I expect PopSugar to be more of a variety of products. I don't mind at all as I love adding cute new things to the apartment. I am excited to try out the Too Faced Natural Eyes Palette! I'm waiting for a spoiler to surface before committing to the May box. There are a few $10 off codes going around too if you're interested in subscribing! If you are interested in subscribing, you can follow my link here.